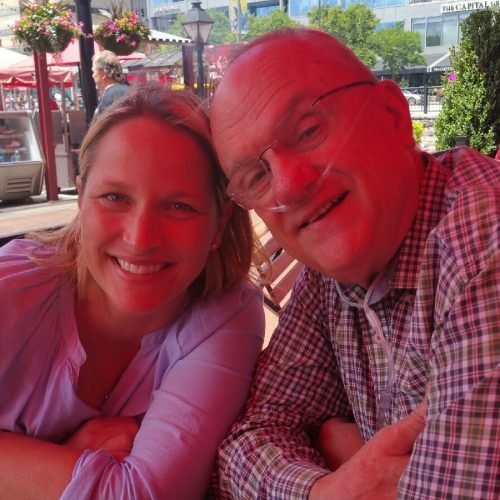 Help Hope Live was founded by a transplant surgeon and a nurse who wanted to help patients get lifesaving transplants. 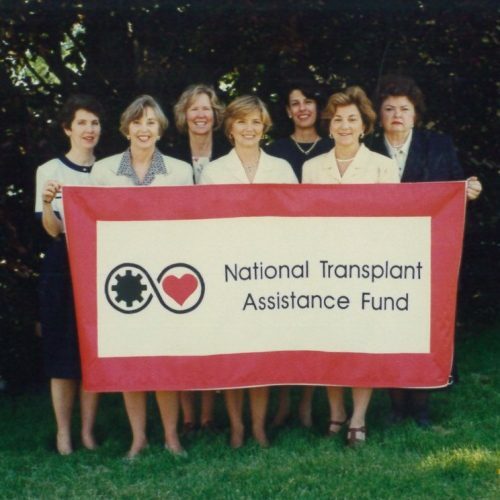 In 1983, a Philadelphia transplant surgeon and his wife, a nurse, started Help Hope Live (then known as National Heart Assist & Transplant Fund) to help end-stage heart disease patients fundraise for the cost of transplants, then considered experimental. By 1995, advances in transplantation and a demand for our services lead us to expand our mission to serve solid organ, marrow, and cell transplant candidates. We changed our name to National Transplant Assistance Fund (NTAF). In 2000, a spinal cord injury in our local community inspired us to take on our first Catastrophic Injury Campaign. Over the next decade, we began serving individuals and families impacted by catastrophic injuries and illnesses that affect mobility. By 2011, we changed our name to Help Hope Live for better inclusion of all our clients and to reflect what people do each time they give to, volunteer for, support, or recommend our organization. 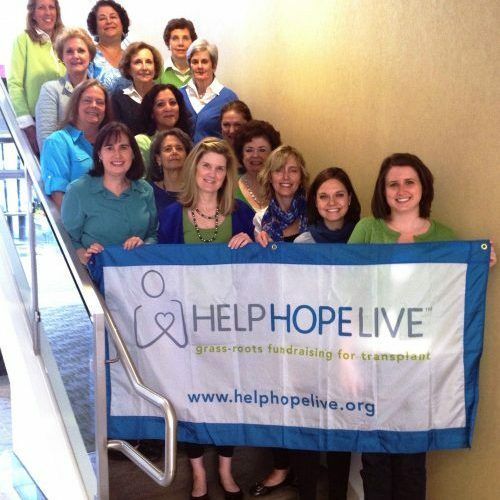 In 2014, Help Hope Live was ranked the No. 1 nonprofit in Philadelphia by Charity Navigator for our top 4-star rating. We continue to be ranked nationally in the top 1% of all charities evaluated. Over the years, we have expanded our nonprofit mission and impact to meet the growing demand for our services. In 2017, we received a perfect rating from Charity Navigator, solidifying our efficiency, transparency, fiscal accountability, and commitment to our clients. Provide over $131 million to cover unmet medical expenses. With your help we can continue to make a difference.